New Hot tub is ready! Come check out our new hot tub, NOW OPEN!! We are happy to announce that we have a newly installed hot tub that is bigger and better than the last! 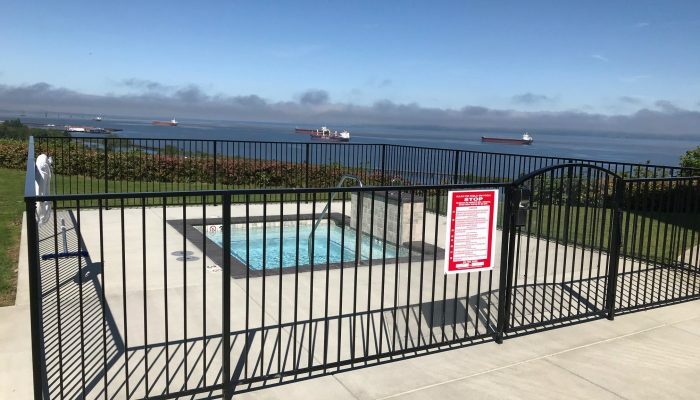 Enjoy a relaxing view of the Columbia River from the Astoria Crest Motel. New Hot Tub Coming Soon! !